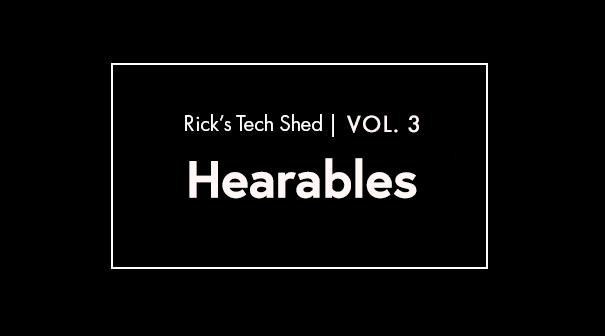 Hi, and welcome to volume three of my ‘Tech Shed’ where i’m focusing on hearables. 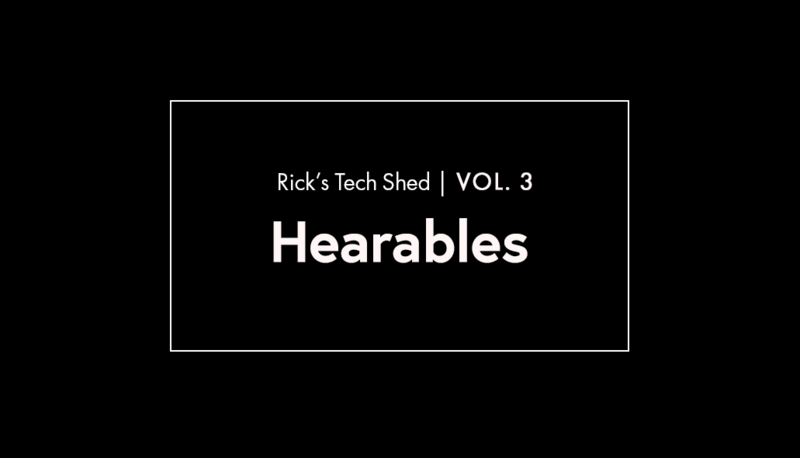 I’ll be shooting a new ‘Tech Shed’ video every month, so let me know what you think, and what’s more, you can sign up to our newsletter to get a direct link. 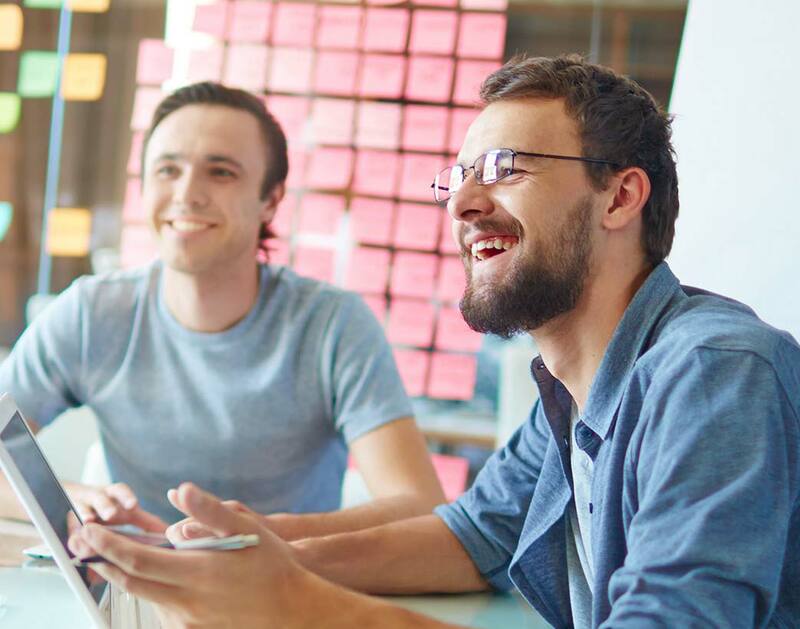 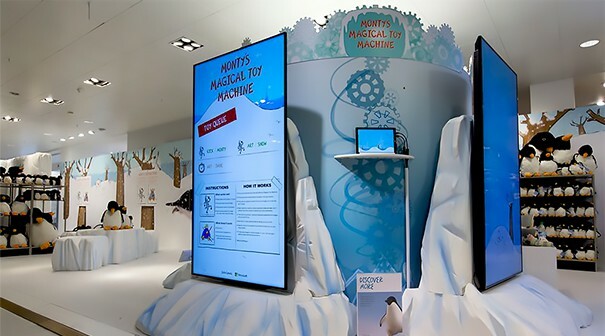 Are Beacons the new QR code? 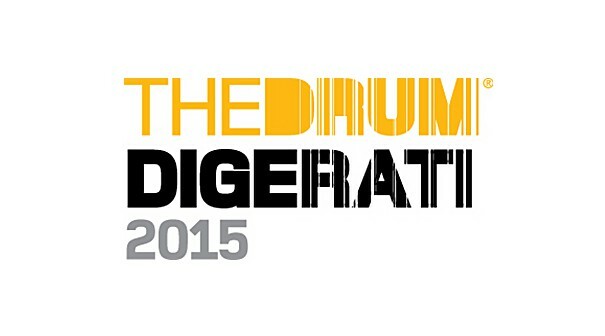 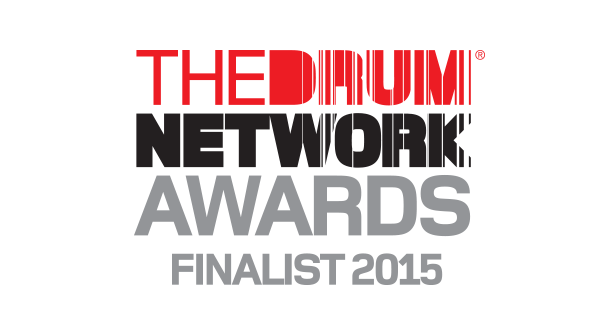 We’re up for a couple of Drum Network Awards!